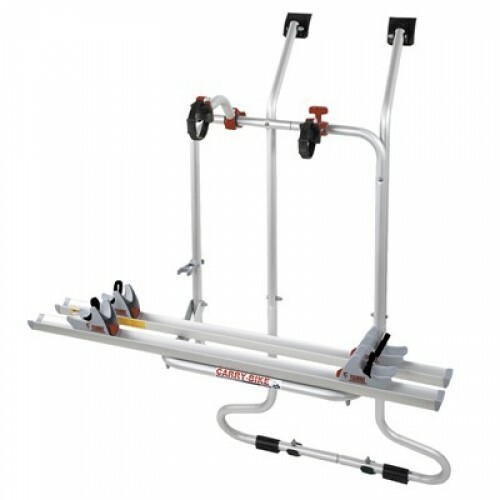 The Fiamma Carry-Bike system is one of the strongest bike carriers on the market. 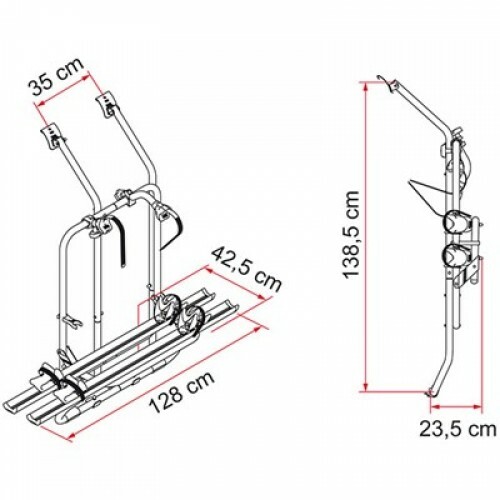 It's recommended not only by industry experts, but by experienced motorhome and caravan enthusiasts as well. Designed specifically for Volkswagen vans, the Fiamma Carry-Bike Volkswagen Van bicycle carrier is made from strong and sturdy anodised aluminium. 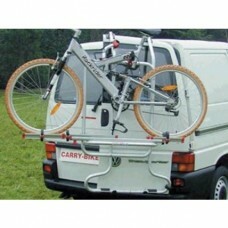 The brackets are easy to attach to your van, and all carriers come with the rails, straps, and blocks needed to carry two bikes.